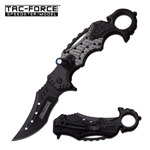 Sharp Import brings a collection of impressive and forceful combat knives. 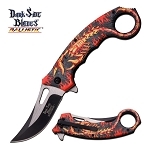 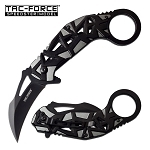 Karambit Pocket Knives are among our top rated knives, effective for self defense. 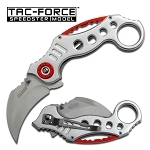 These knives are known for their incredible strength. 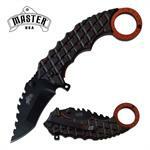 A karambit folding knife is a knife with curved blade used for close quarter combats. 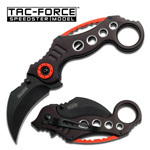 They are designed in a way to inflict a severe injury. 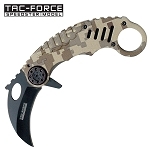 We have karambit pocket knives manufactured by the renowned manufacturers such as Mtech, Tac Force, and Elk Ridge. 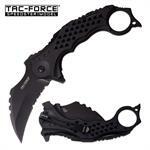 So, buy a karambit folding knife to be well-prepared to deal with the attackers. 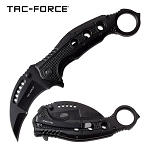 If you are looking for a platform where you can choose your favorite karambit folding knife, you are indeed on the right place. 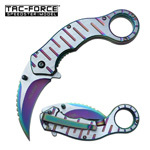 Sharp Import brings a wide compilation of karambit knives, including the Rescue karambit folding knife, Red Dragon folding karambit, Blue Steel combat karambit, legal automatic karambit, Skull folding karambit and a lot more. 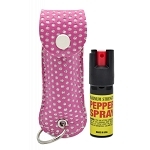 How many of them are you inclined towards? 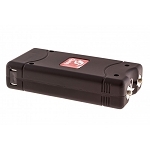 Buy your favorite ones at cheapest prices from Sharp Import. At Sharp Import, we offer karambit pocket knives for sale at wholesale prices. 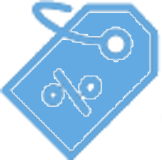 What do you expect from our wholesale rates? 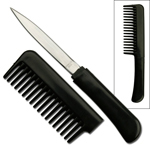 Well, our prices are beyond your expectation. 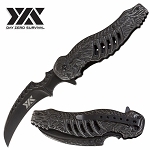 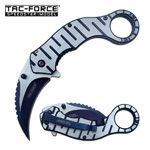 The amazingly low prices of our karambit folding knives will blow your mind. 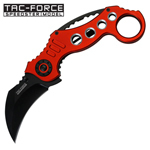 Buy one of our karambit pocket knife and pay 90% less than its retail price. 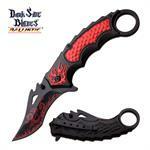 So, shop many of them and avail the reduced prices. 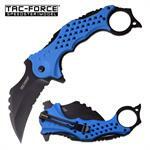 Place your order now; we will deliver your order within one day.  Yes, a day, this is how fast our shipping service is. 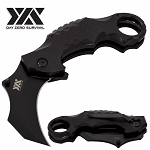 Get the Lowest Price Fixed Blade Karambit Knife Under $10.